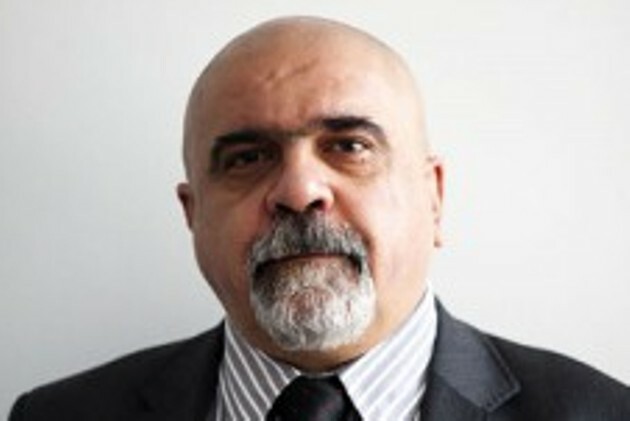 Alexander Iskandaryan is a political scientist, the Director of the Yerevan-based Caucasus Institute. His areas of study are ethnopolitical conflicts, post-Communist transformations and nation building in the former USSR in general and in the Caucasus in particular. He has published and spoken on the emergence of post-Soviet institutions, elites and identities; he has also conducted and supervised research on conflicts, migrations, discourses, media development and cross-border integration. Alexander lectures on Political Science at the Caucasus Institute and other universities in Armenia. He is also a popular political commentator on television and other types of media. Alexander moved to Armenia in 2002 from Moscow, where he led the Center for Studies of the Caucasus.